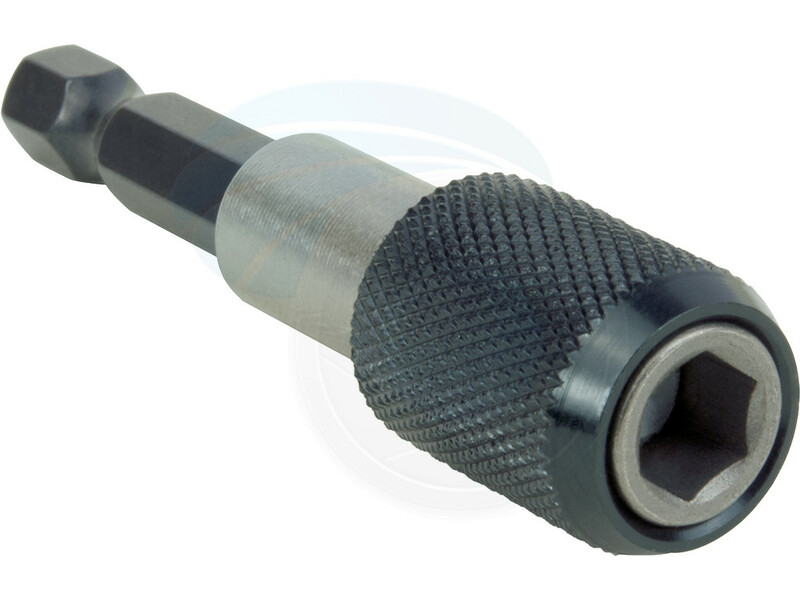 Universal holder for the take-up of bits with ¼ inch hexagon head drive. 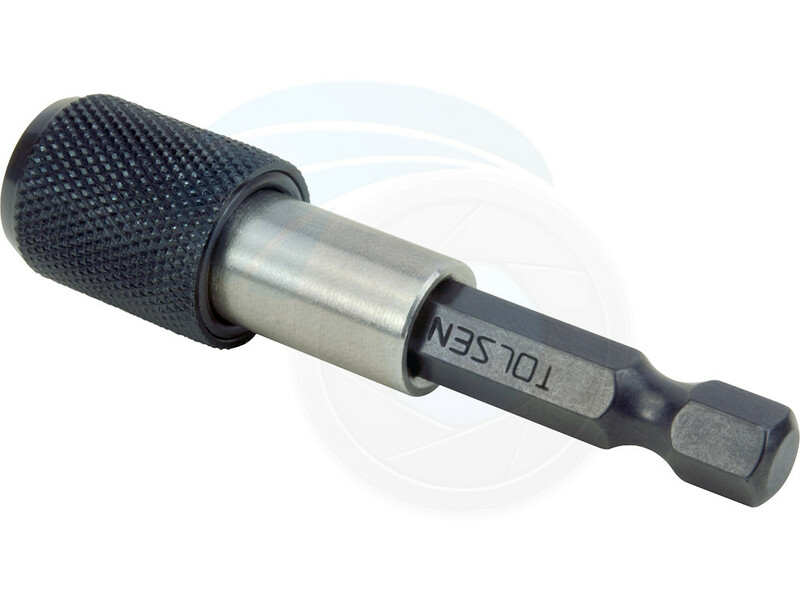 Quick-release chuck for rapid bit change. The strong permanent magnet holds the bits absolutely secure. 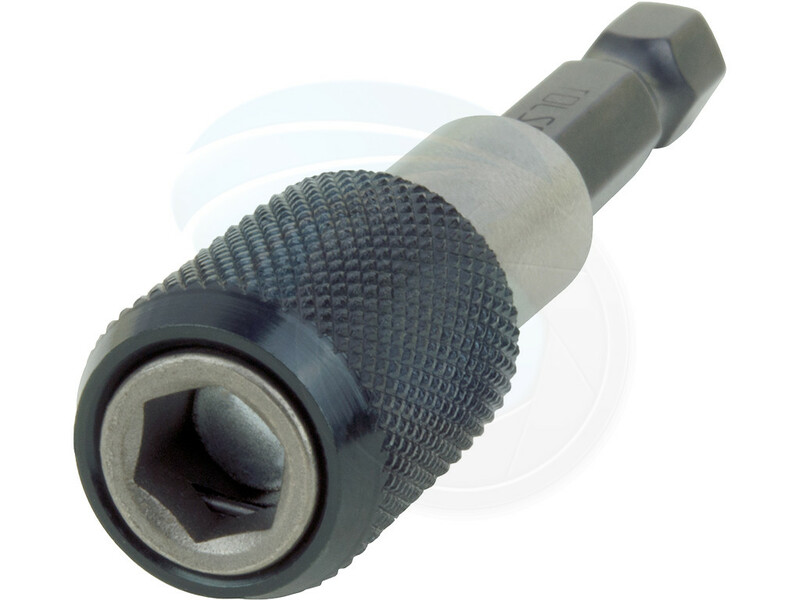 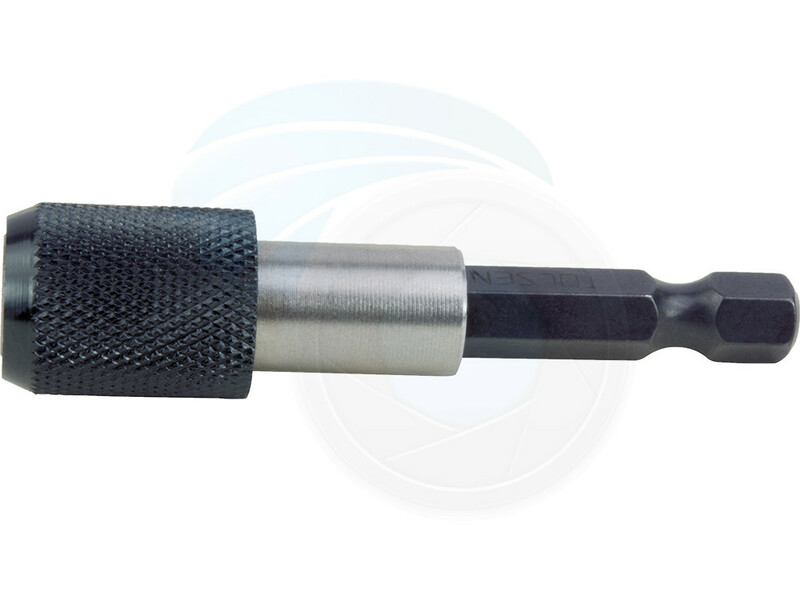 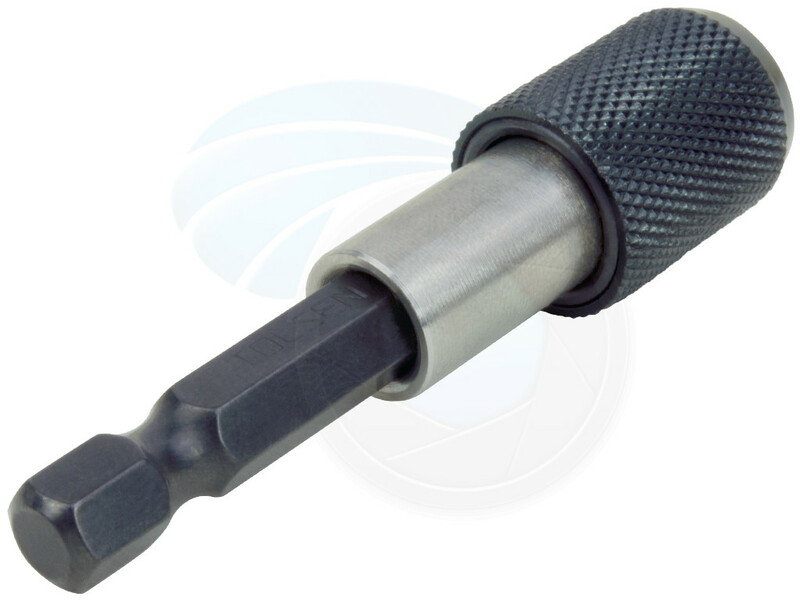 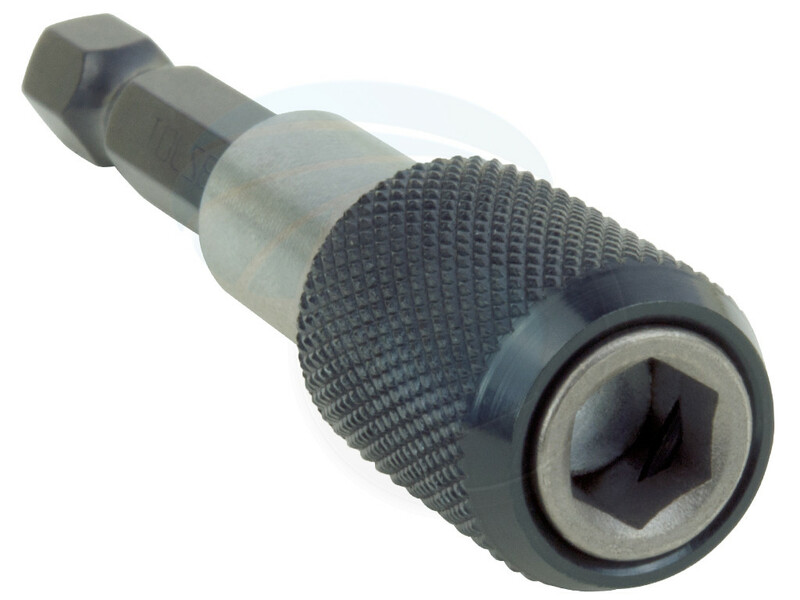 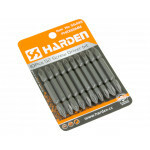 ¼ inch hexagonal, suitable for power screwdrivers. 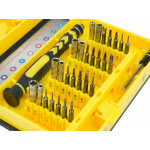 Professional tool kit with anti-slip handle and magnetic tips, also includes a suction cup, sim card.. 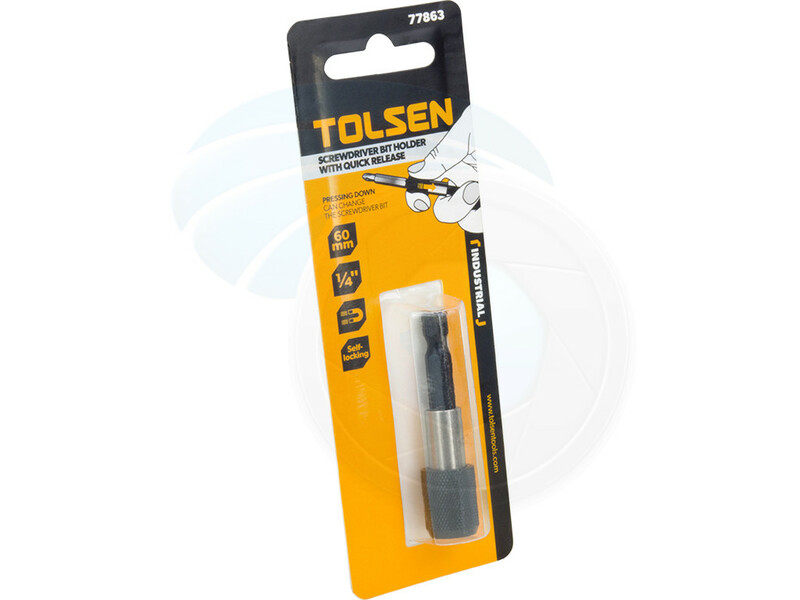 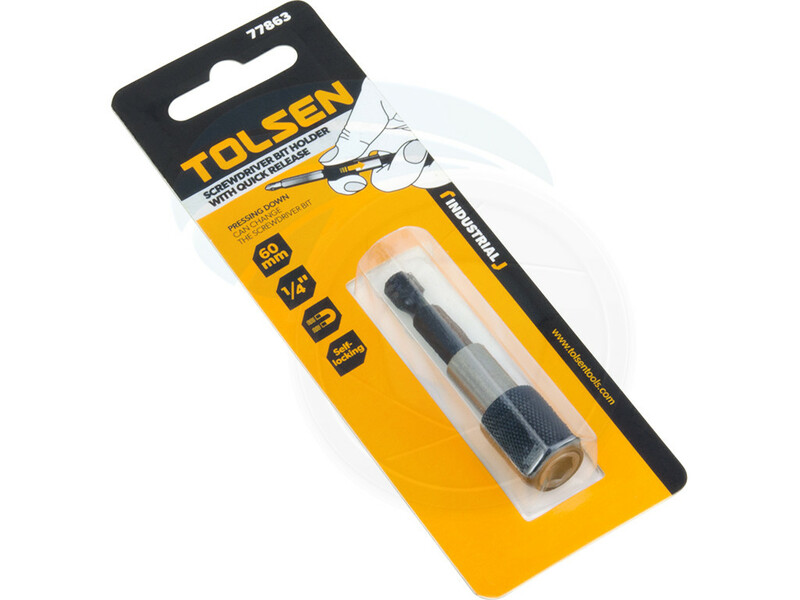 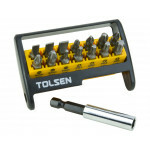 The Tolsen screwdriver bit set is widely used in electrical engineering, construction, mechanics, ga..